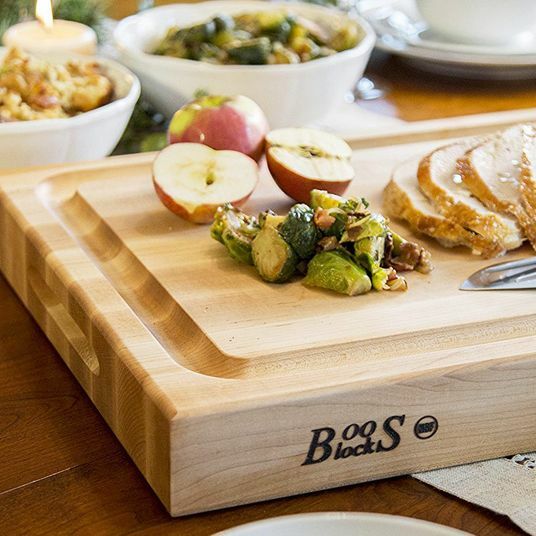 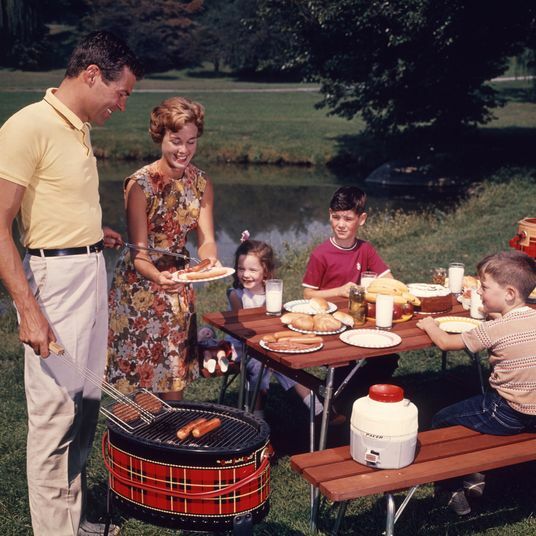 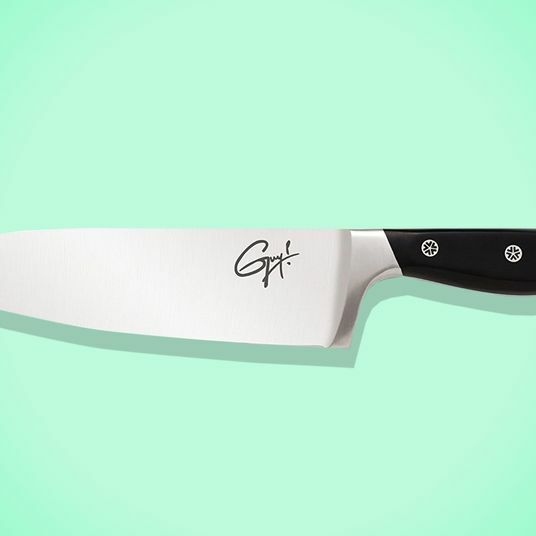 Here at the Strategist we like to think of ourselves as crazy (in the good way) about the stuff we buy (like bed sheets or pillows), but as much as we’d like to, we can’t try everything. 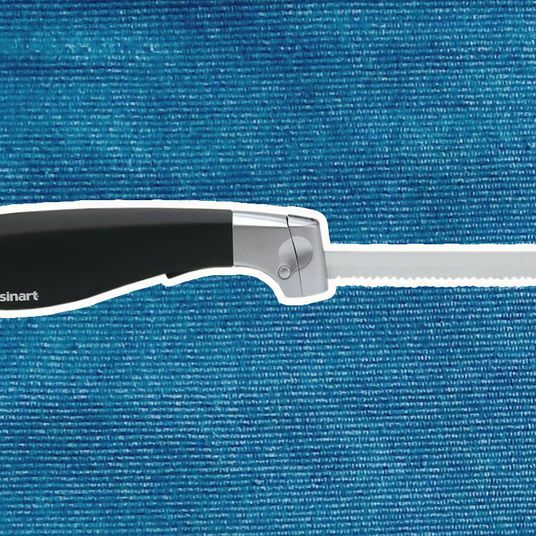 Which is why we’re introducing People’s Choice, in which we find the best-reviewed (that’s four-to-five-star reviews and lots of ‘em) products and single out the most convincing. 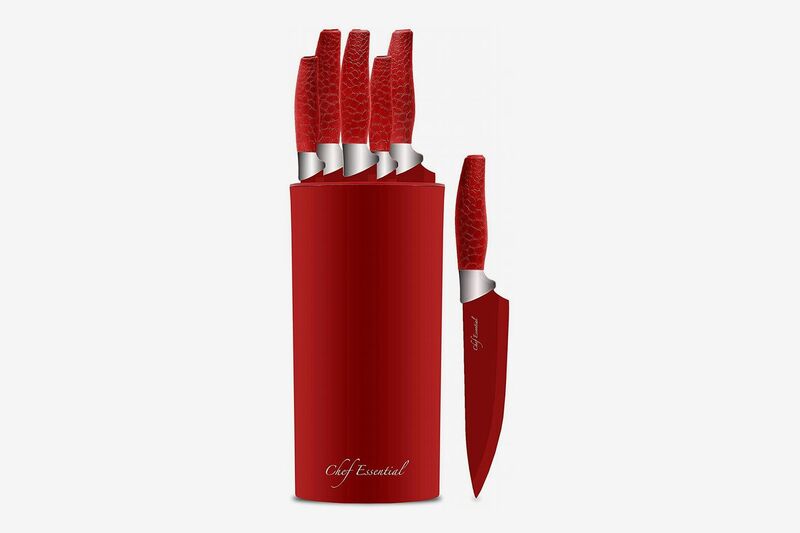 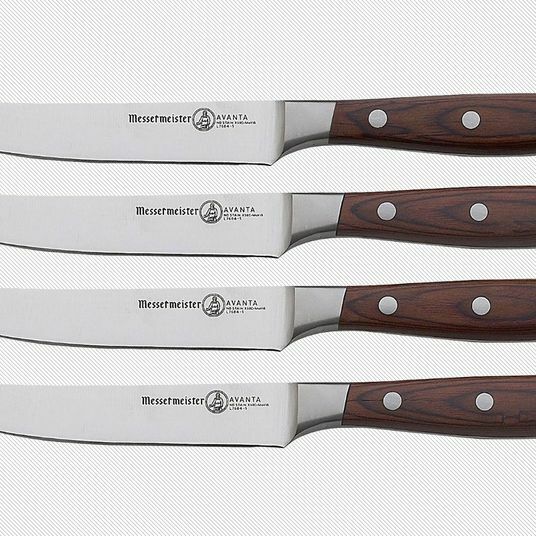 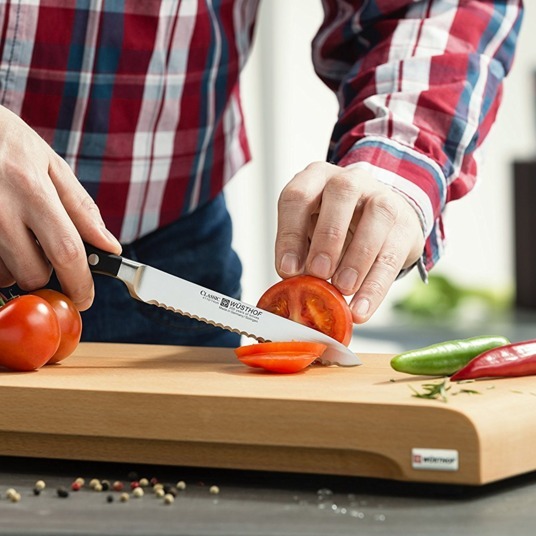 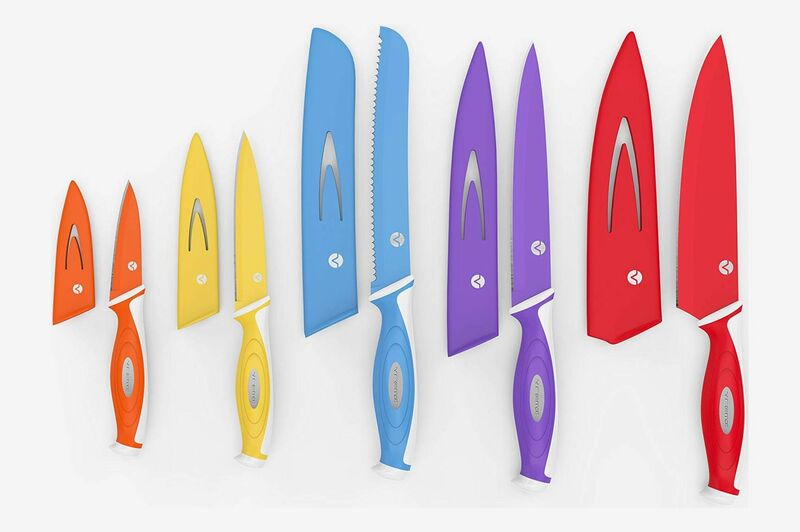 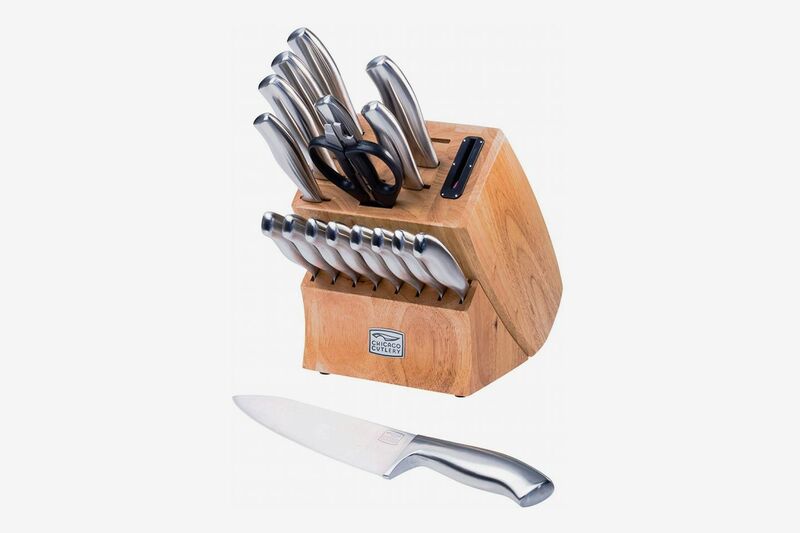 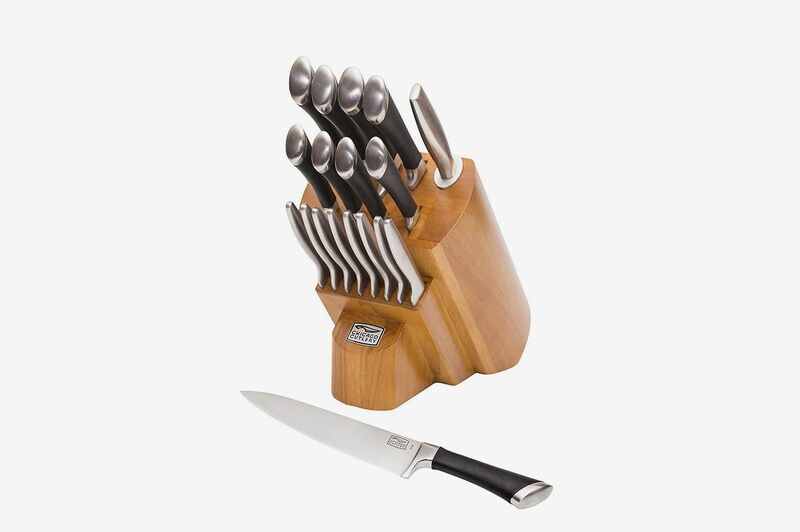 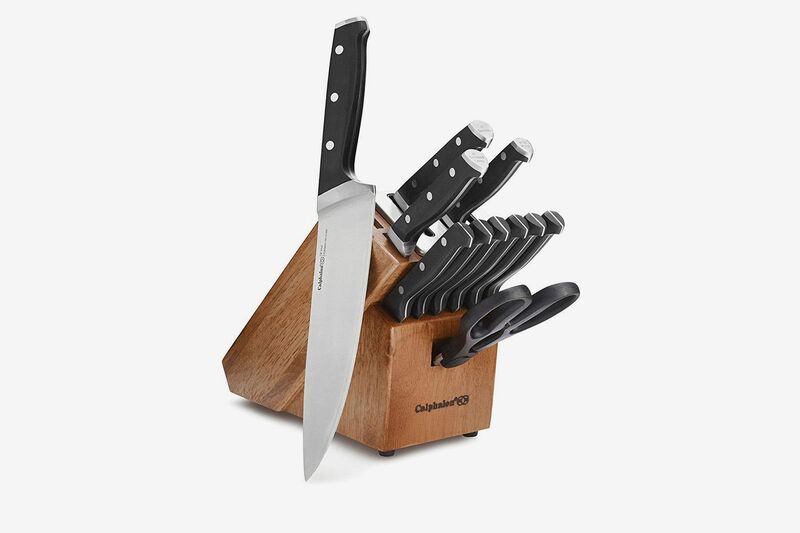 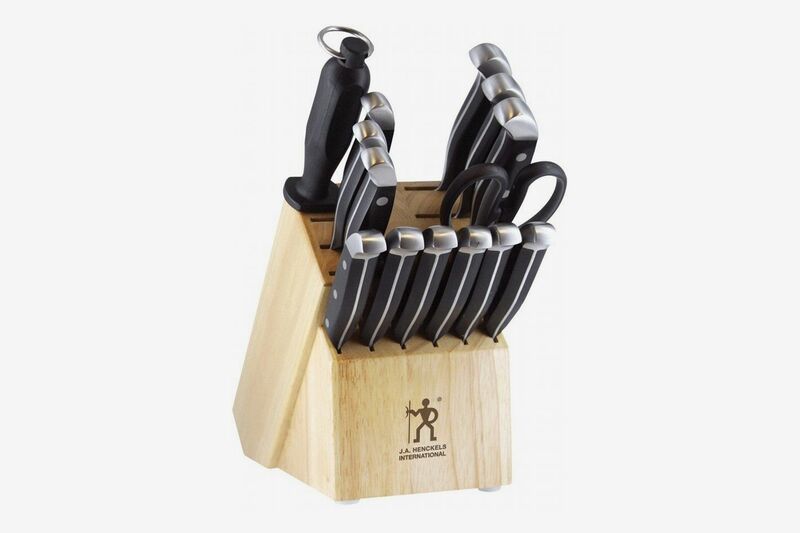 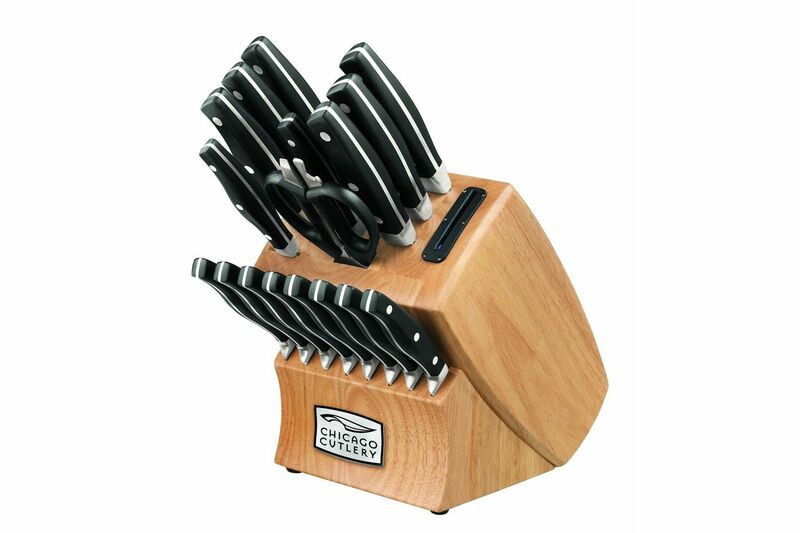 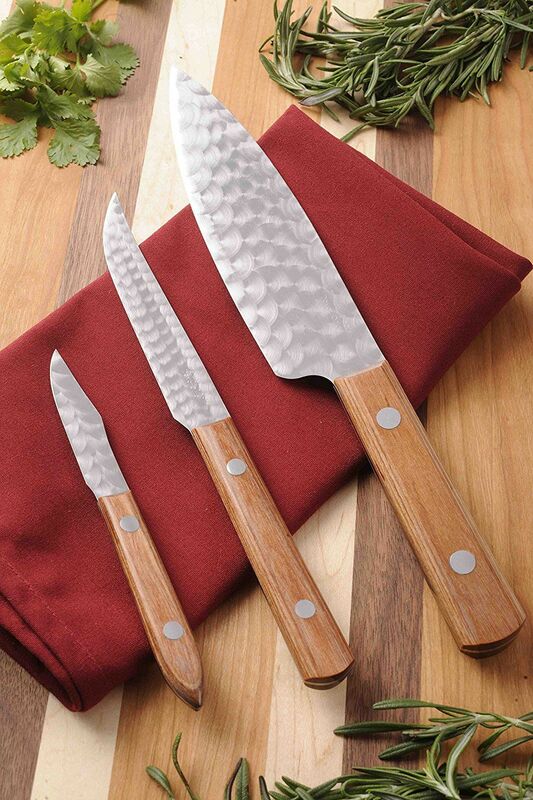 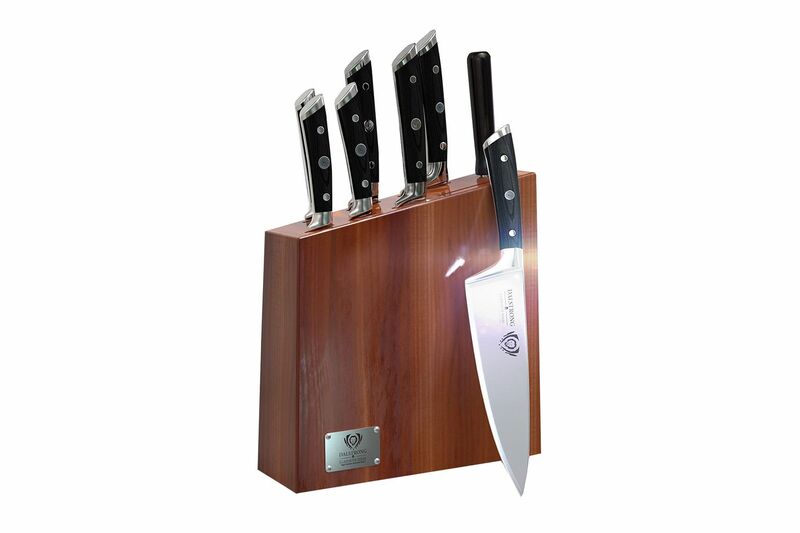 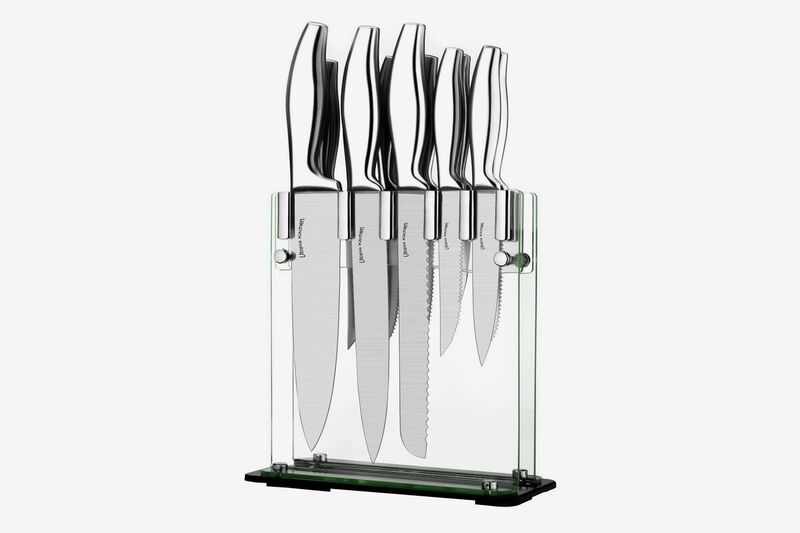 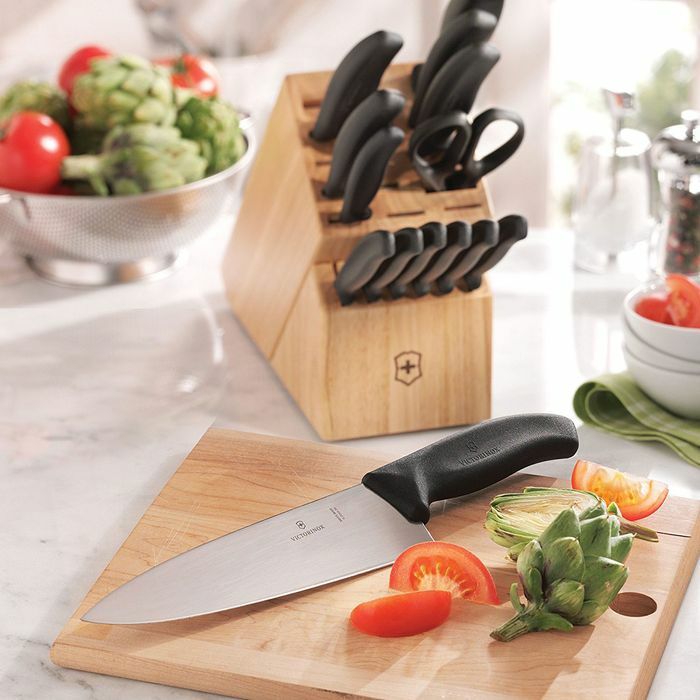 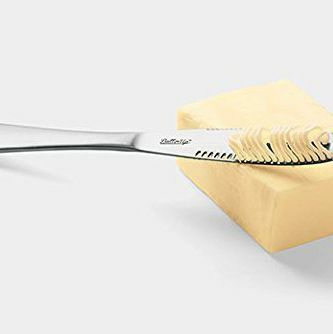 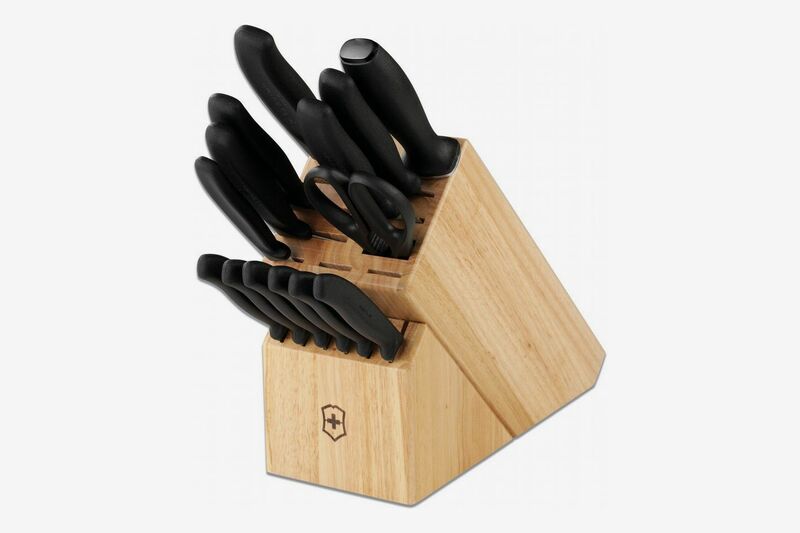 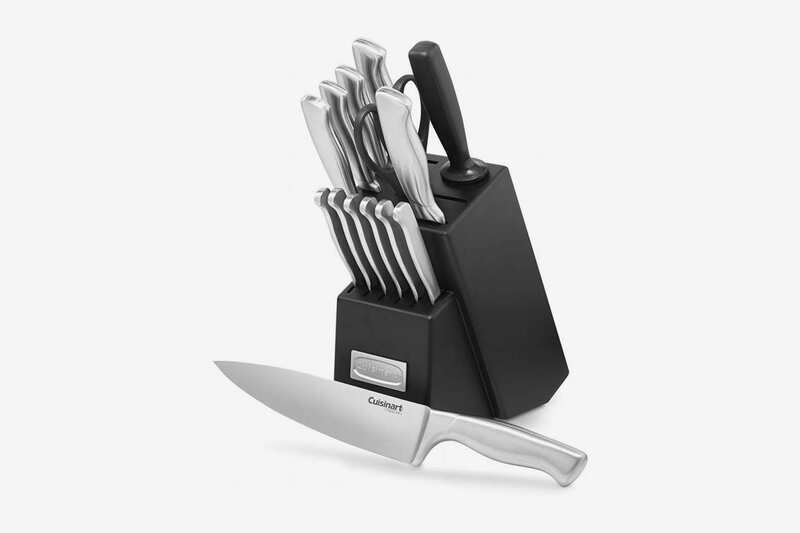 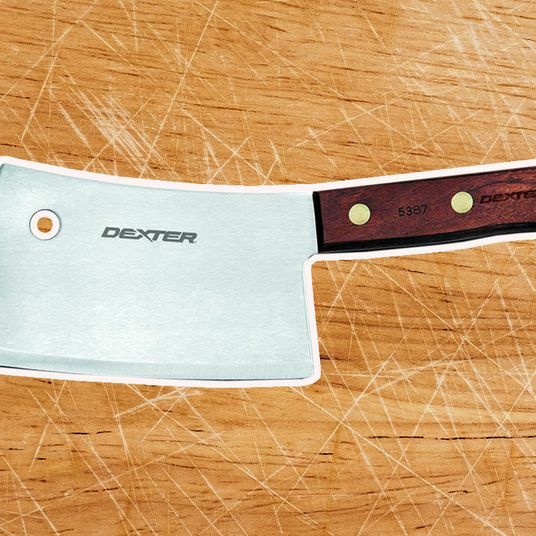 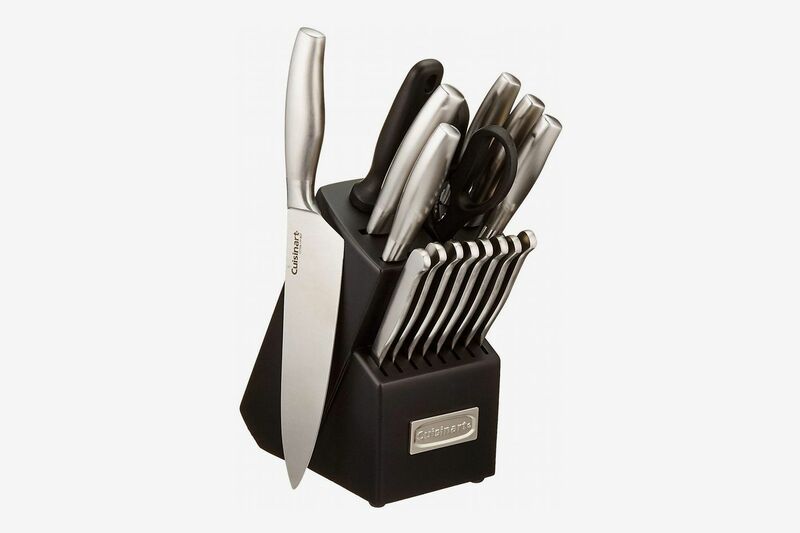 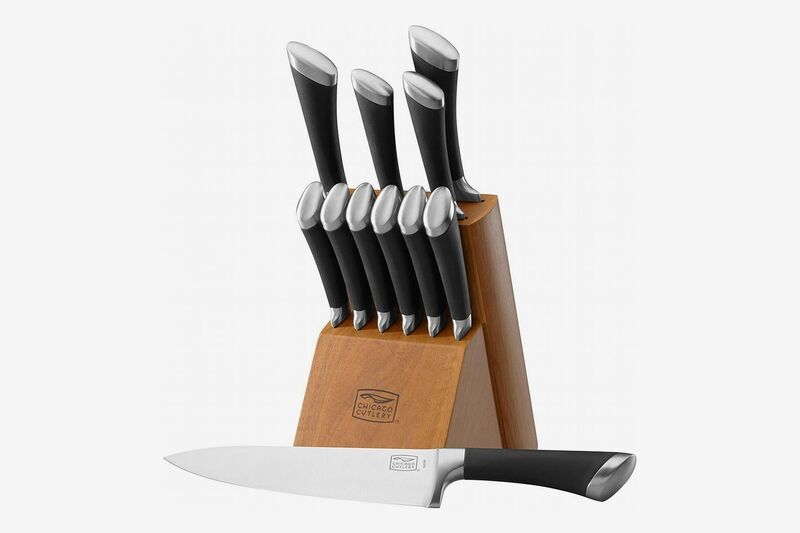 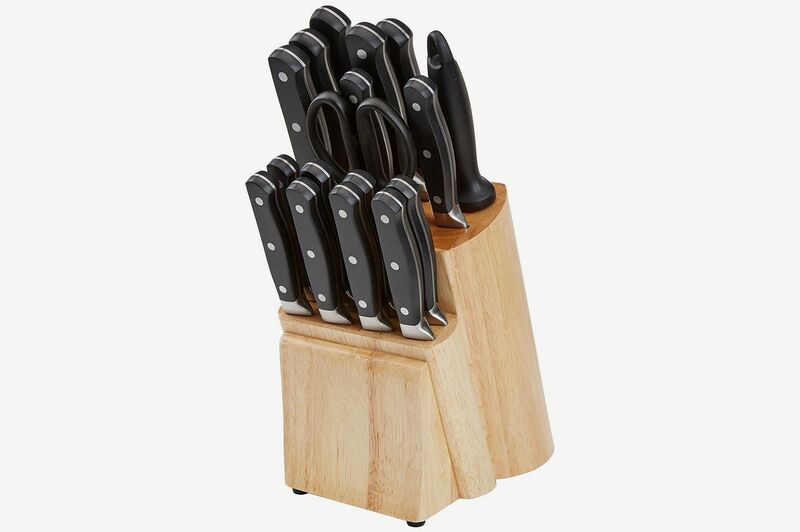 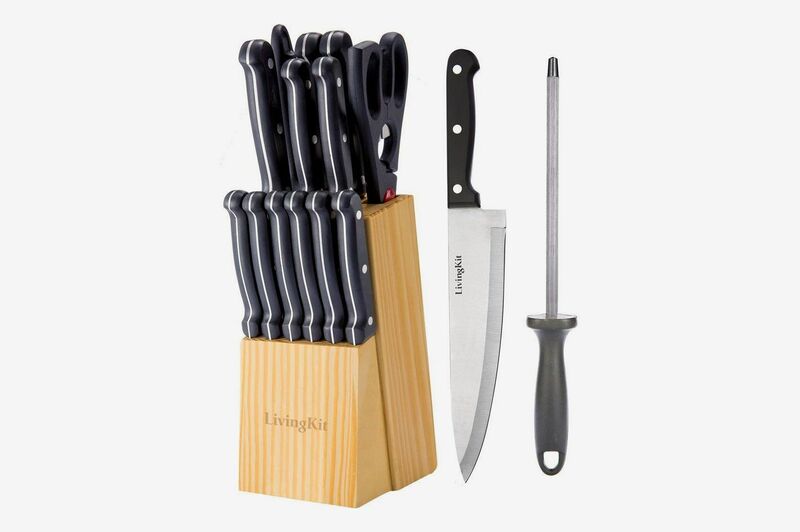 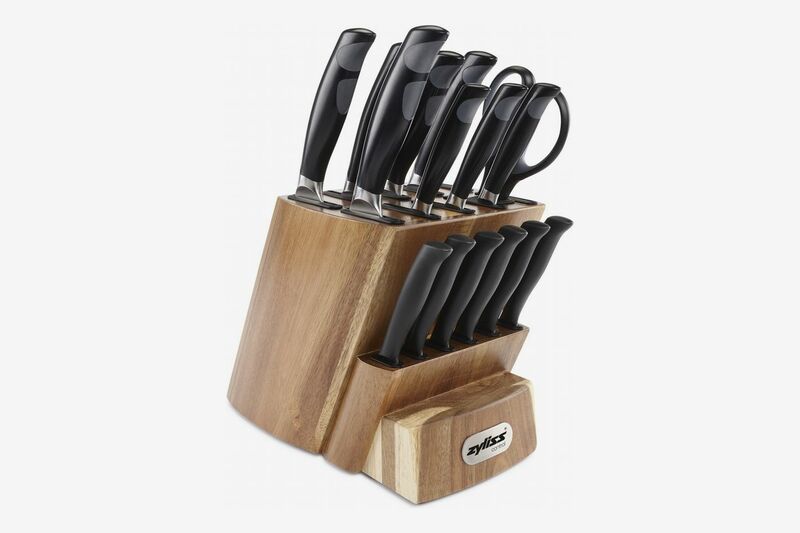 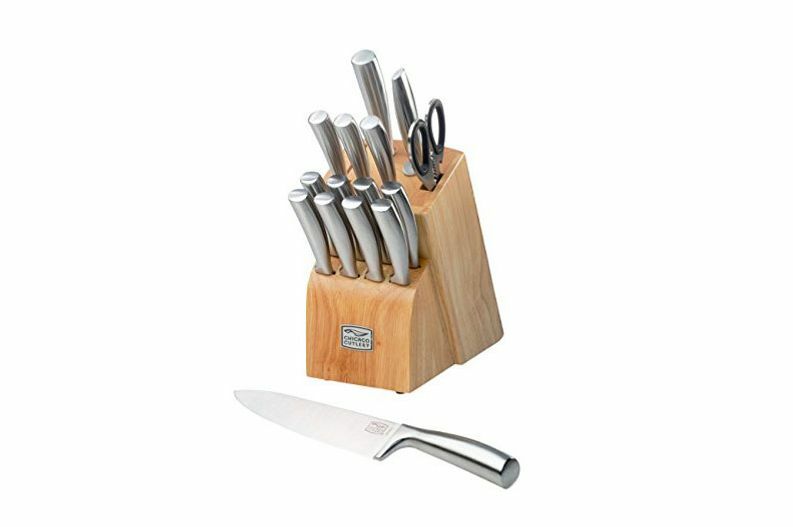 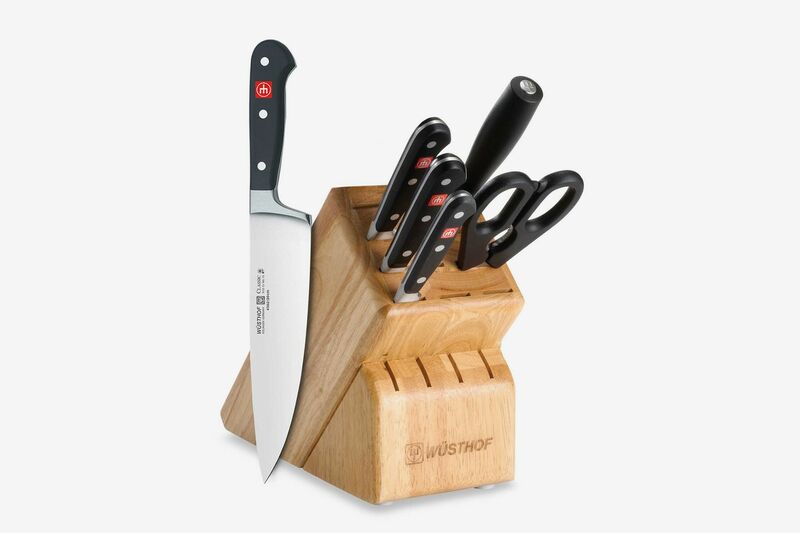 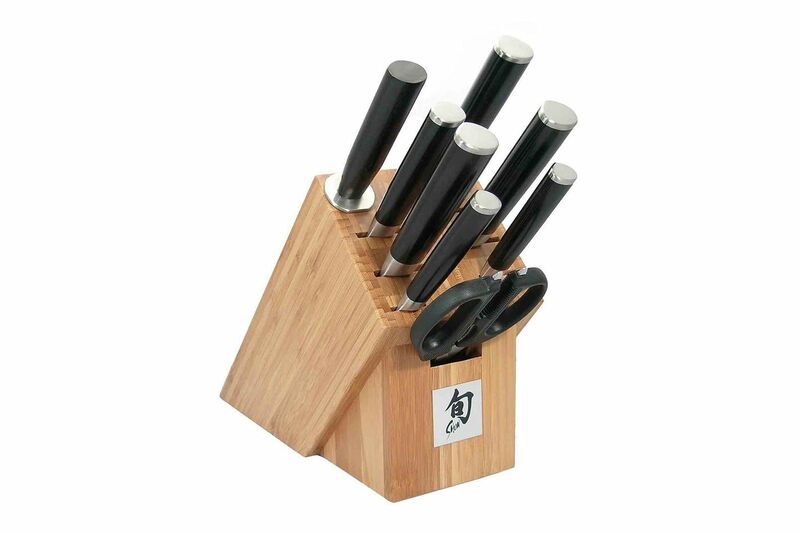 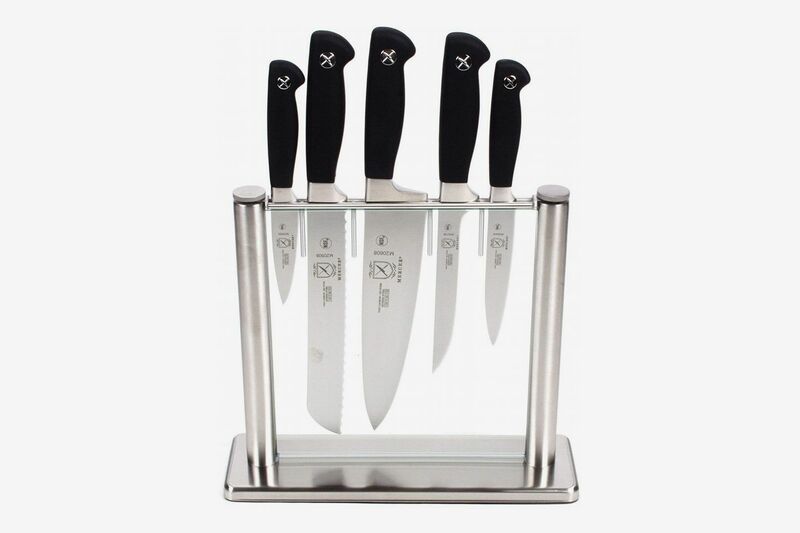 Here, the best knife sets on Amazon, according to the people (note that reviews have been edited for length and clarity). 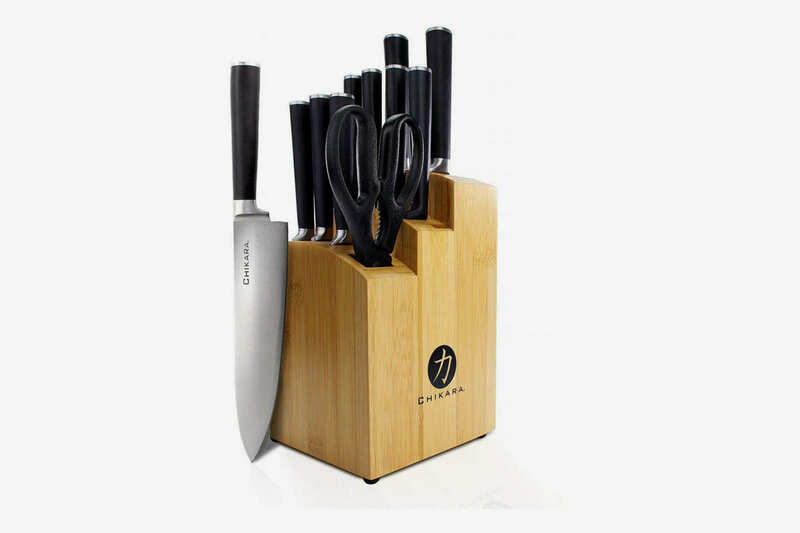 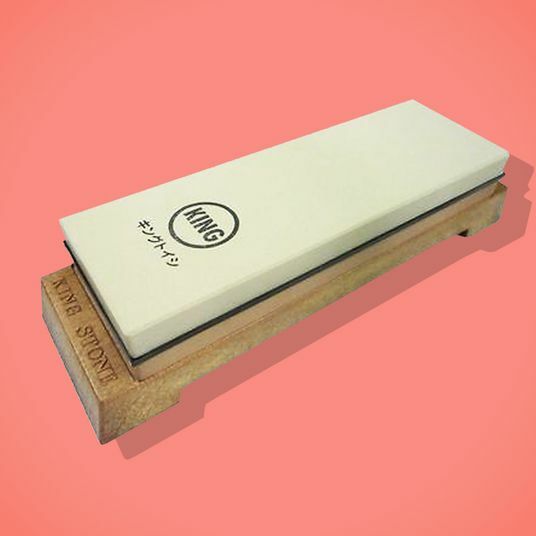 We also found the best individual knives if you’re looking for those instead. 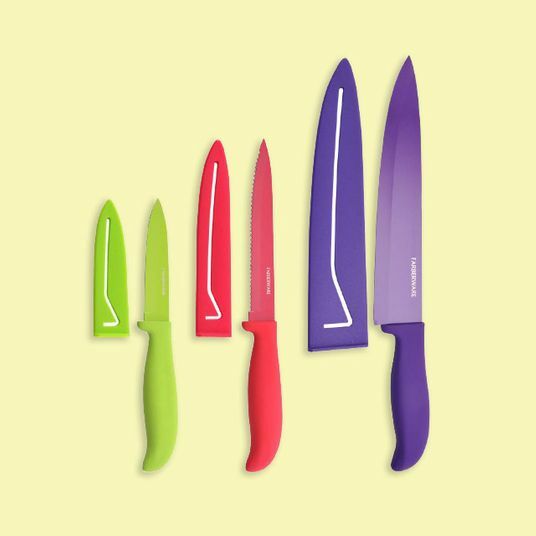 And for our complete guide to shopping for knives, including information on the absolute best chef’s knife, go here.